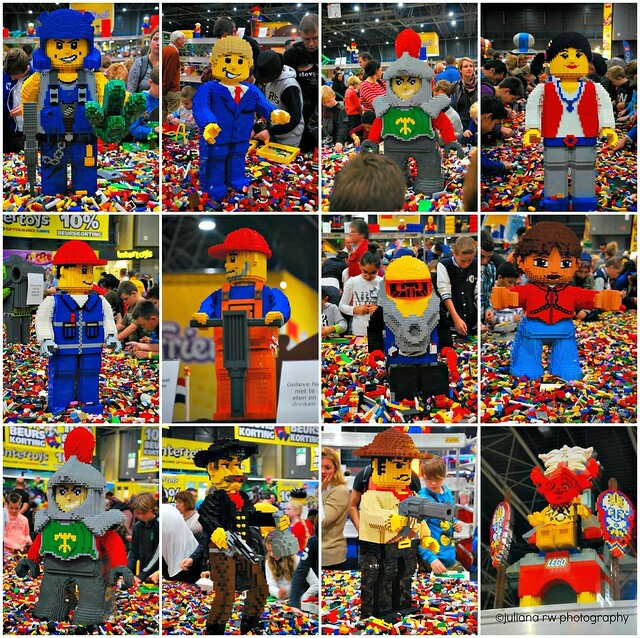 October last year, we went to Lego World in Utrecht - the Netherlands. It was long journey with the train from our city, but it is really worth to go. It was our first time to go to this event, because normally they were too far to go. Last year, it was in Utrecht around 1 hour 45 minutes with a train from our city. 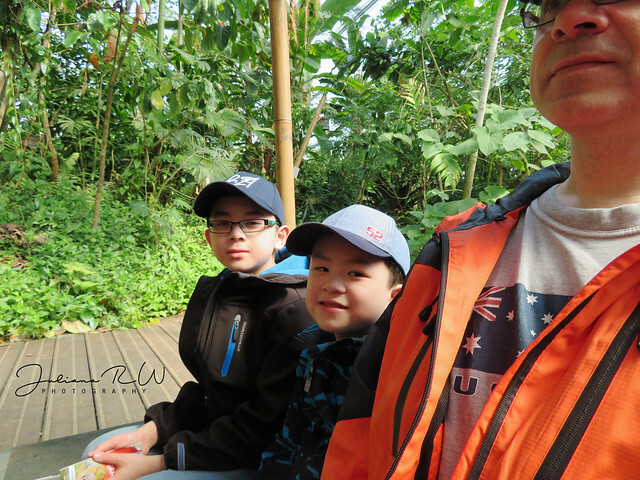 I brought kindle fire for Matthew, tablet for Jason and Nintendo DS for backup. Thanks those gadget, we didn't have any problem with the boy in train. These are some pictures that I took from our trip. They were so many people, it was not easy to take photos between them. We didn't see everything yet, who knows we are going to visit this event sometimes this year. It was amazing how small brick from Lego can made this waves. Awesome isn't it. The pictures are amazing! 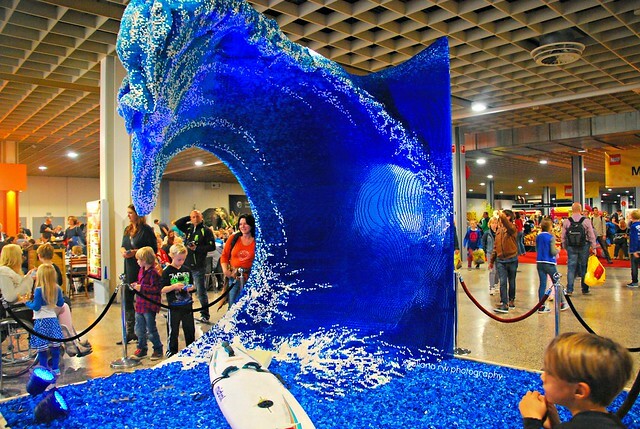 I can't believe they made a wave out of legos. I would love to go to one of those events if they had one close enough to me.